Cubs are coming off a nice road trip and are starting to play some good ball. Let's hope it continues into this week's home stand. Carlos Silva continue to be surprisingly affective earning Hendry at least one A+ for this past off season's work in having traded him for MB. 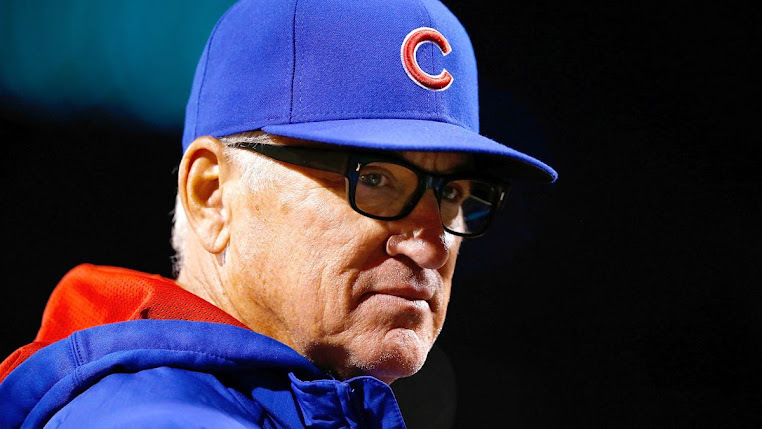 Check out Dave Kaplan's assessment of the Cubs here for more.